Unilever's famous Dove "Real Beauty" campaign. Weed has long been calling on digital marketing platforms to address what he calls the "3Vs" — value, viewability, verification. If platforms like Facebook, Twitter, and Google can prove ads served on their services have the chance of being seen on a screen by actual people (not bots,) that this measure of viewability was verified by a third-party, and that those ads provide an actual value to the business, then Unilever (and other marketers) will be more likely to spend with them. If the platforms can prove it to the marketers at Unilever, then the marketers can prove it to finance department and justify their ad budgets. But Weed still isn't impressed with the internet advertising industry standard for video ad viewability: half of the pixels in view for 2 consecutive seconds. "I'm sorry, but that simply isn't a view," he said. "If you actually show that as a measure of viewability and watch what it looks like, it's quite shocking. I think with all these things, people's points of view are based on their viewpoint, which is why I think you need to have multi-stakeholder groups engaging with each other." 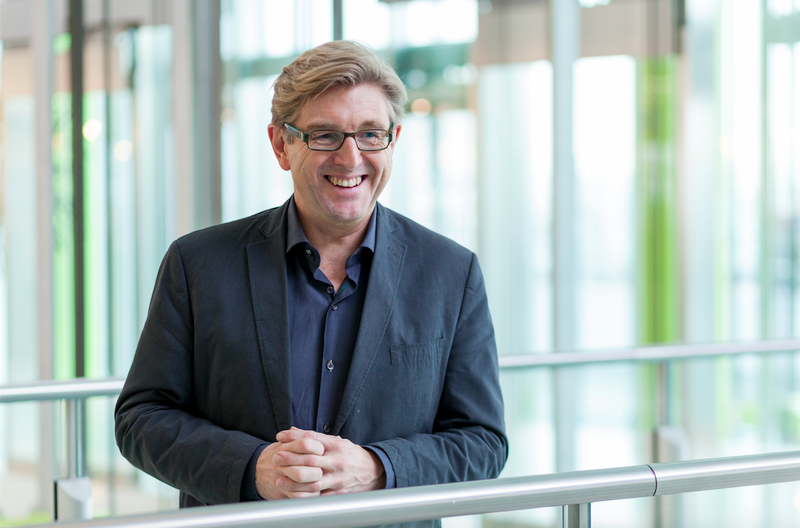 Google, Facebook, and Twitter "are at the good end of this industry"
Keith Weed, Unilever chief marketing and communications officer. However, he admitted that compared to newspapers or TV or magazines, digital advertising is still in its relatively early stages (and so might be allowed more of a pass than traditional media at this stage in its infancy) — but he has praise for those who he believes have led the way. Facebook, Google, and Twitter have all recently partnered measurement firm Moat for third-party viewability verification, for example. "Google, Facebook, and Twitter — I think they are at the good end of this industry, and we still have lots of ongoing conversations about what I call the 3Vs," he said. "At this stage some [other companies] are still in the commitment to move but aren't moving right now in real-time. Let's see in six months, but I think this is really positive and I applaud those three companies." Ultimately, he said he believes the quality of advertising is "110%" the responsibility of the advertiser themselves — if the right format isn't yet there, the marketer shouldn't be buying it. "I don't think it's a platform issue, of course they can make it better, but I think it's the responsibility of advertisers and I think mobile — I don't know about you, but the experience on advertising on a mobile is still not great — in some way is a real call to action. Are we creating good enough, engaging content experiences as advertisers?" he said.